When it comes to logging and heavy hauling situations, this tire is the undisputed champion. 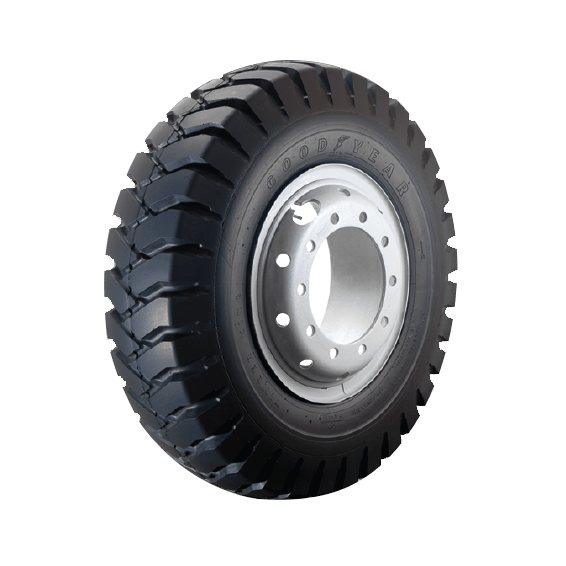 With its casing of high grade nylon, Timber King resist the destructive effect of heat and heat buildup.Its combination of tough,cut resisting rubbers minimize wear on the road and chipping off the road. All of which makes it superbly durable and easily retreadable.